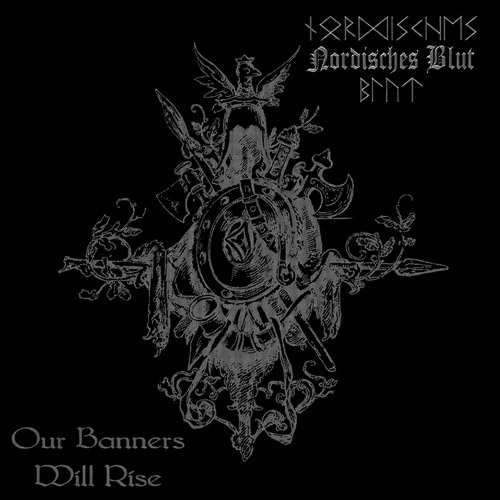 Nordisches Blut is the latest Black Metal project of Von List (also known as vargsang), who was the former leader of the german black metal bands Graven and Vargsang., but by contrast Nordisches Blut is not a Raw but a Pagan Black Metal band and their lyrics are mostly about paganism and german mythology. Von List formed Nordisches Blut in 2003 and in the same year he released the first demo tape and later that year the first full-lenght. Additional note: The name "Von List" arises from the antisemitic, racially and odinistic austrian author Guido von List (1848- 1919). Adolf Hitler was deeply influenced by his work.